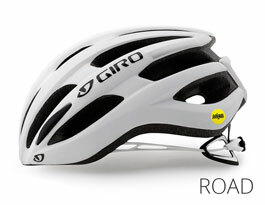 Giro have led the way in head protection for decades, and their helmets are a common fixture in professional cycling events year after year. 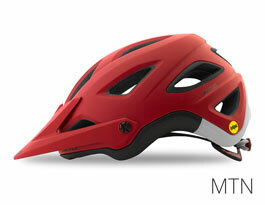 Never one to shy away from pushing the envelope of technological advancement, Giro were one of the first brands to integrate MIPS technology into the majority of their designs, giving riders the added assurance of head protection from all angles. 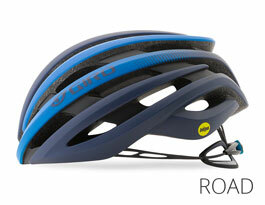 We're welcoming Giro cycle helmets back to RxSport in a small but fine-tuned range that offers something to riders of all abilities and levels of involvement, from enthusiasts to complete purists! Giro was founded in 1985 by Jim Gentes. Based in Santa Cruz, California, Giro's location at the intersection of surf and mountains has allowed for the pioneering of protective wear for all manner of action sports. All designs feature a lightweight In-Mold shell constuction, with protection and comfort assured whatever your choice thanks to the inclusion of the MIPS system and adjustable fitting systems as standard on all models. 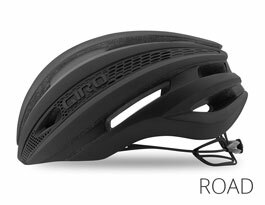 Our selection of Giro's road cycling helmets are all based on the architecture of the leading Synthe model, meaning you can ride with Giro's sleek, trademark style no matter which option you end up going for!